By Anonymous, The 'Moffat Book' in several parts that details my family's heritage is ripe with passages about our lives in Ireland after leaving Scotland and adopting their ways and becoming part of the Irish tradition! 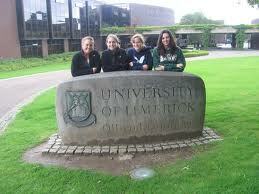 I also speak Gaelic which is a very difficult language to learn even for people who live in Ireland! 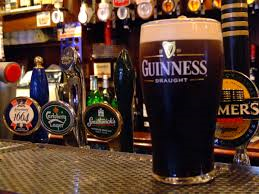 While this is a Saint Patrick's Day and Irish cliche', it is still true that per-capita Ireland consumes the second largest amount of beer in the world including tourists that visit the country every year. It's no wonder the country has so many breweries! 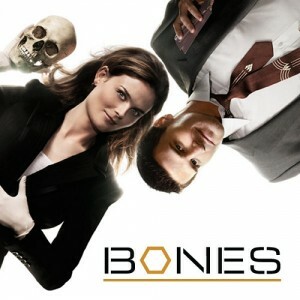 Real Magic and Magical Creatures! 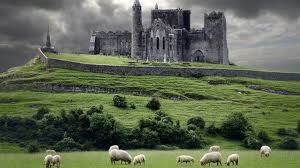 From leprechauns to fairies, Ireland has a rich history of magic being interlaced with its history and landscape. 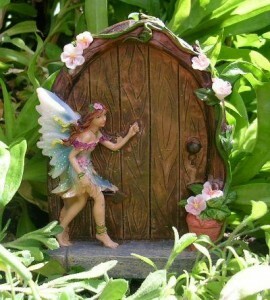 In fact, many natural formations in Ireland are attributed to 'The Fairy Folk' or 'The Fairy World'. Laylines, or supposed lines of energy flowing throughout the earth, are also most prominent and cross most often in Ireland! 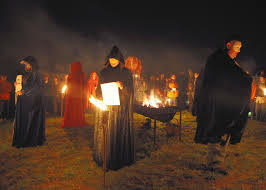 Samhain (sow-wayne) was an ancient Celtic festival celebrating the new year with three nights; one for the previous year, one for the new year, and one inbetween the two. Ireland's Celts and more modern citizens refined the night to be focused on the night between worlds on October 31st also known as 'All Soul's Night'. Ireland is also responsible for the first pumpkin 'Jack-O-Lantern's and refined the turnip lanterns carved in other countries! Ireland is a Musical Legend in Eurovision! 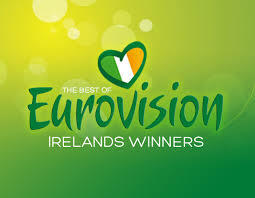 Bigger than any country's 'Idol' contest and the equivalent of The Sperbowl or Olympics of original music, Ireland holds the record for the most number of wins at Eurovision which is seven (1977, 1980, 1987, 1992, 1993, 1994, and 1996) as well as holding a three-year winning streak record! 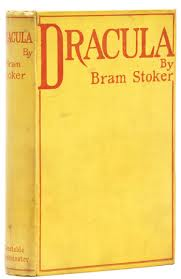 'Dracula' Was Born in Ireland! Vladislaus of the Order of the Dragon might've been Romanian, but the man that immortalized him as the most reknowned vampire of all time was Irish and the story itself was penned and published in Ireland! Ireland Gave us Wilde Wit and Lots of it! 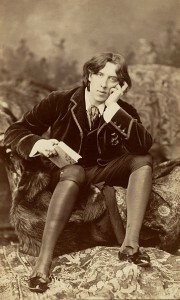 Oscar Wilde gave Victorian-Era England a run for its money with his charm and wit as well as suave charisma. 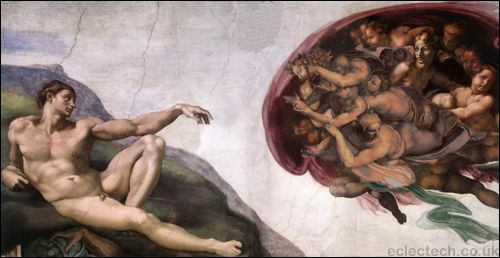 He also penned the famous 'Picture of Dorian Gray' which has helped many researchers and spurred experiments and studies about the fear of or attempt to avoid aging; the fear of aging badly or dysmorphobia, is also known as 'Dorian Gray Syndrome'. Along with the Shamrock and Claddagh (the symbol of two hands holding a crowned heart), the harp is one of the triad of symbols nationally for Ireland. 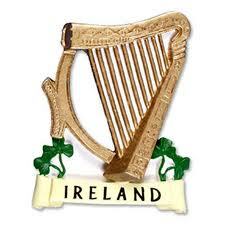 Ireland has also produced many harp virtuosos and the largest collections of harpist music in the world. No Snakes . . . or moles, or weasels! 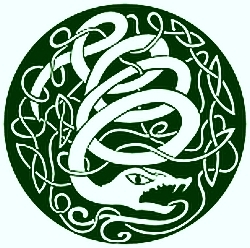 The Patron Saint of Ireland, Saint Patrick, was believed to have banished all the snakes from Ireland symbolizing cleansing the land of the evils of Lucifer. To this day, Ireland is snake-free, but also seems to be missing many other common European hole-dwellers like moles and weasels! 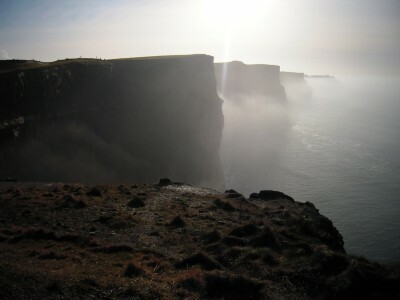 Second Largest Cliffs in the World! 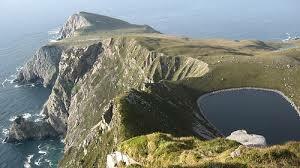 Ireland's famous 'Cliffs of Moher' have inspired many a song and dance, but it is the Cliffs of Croaghuan County that have more fame as far as size; they are the second largest in the world! 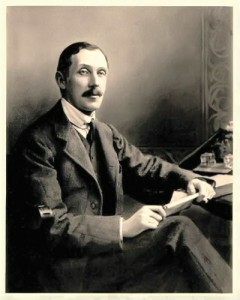 Irish Politician, Richard Martin, founded the RSPCA in 1884 (The Royal Society for the Prevention of Cruelty to Animals); the first and largest in Europe of the animal right's and protection groups. Being so surrounded by water, it only makes sense that Ireland would be the first to perfect underwater type travel or mechanics. 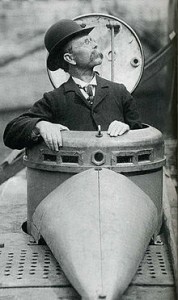 John Phiiip Holland, who was from Ireland not Holand, invented and made the first functional self-propelled submarine in 1877. The First Clear Glimpses of the Heavens and an Eclipse! William Edward Wilson of Ireland is said to have taken some of the earliest and clearest pictures of the sun, moon, and even a rare solar eclipse over Ireland in his time! World's Oldest (and ancient largest) Observatory! Like many of the ancient structures in Europe, Newgrange in Ireland served a complex purpose using basic elements like stone and placement of openings in walls or in the ground. 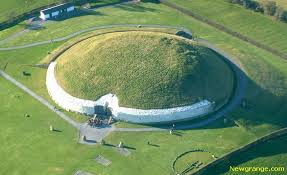 It is believed that Newgrange is the oldest observatory in the world and is among the largest of the ancient world. Legend has it that there is a room where light will only enter on one day of the year, signaling the way to the 'Otherworld'. They Have Their Own Olympics! Called the Tailteann Games and much like the Highland Games of Scotland, this show of Irish Strength and tenacity began around the Bronze Age and died out during Christianization. In 1924 the games began again and are still being held today! They Defined and Began 'Boycotting'! 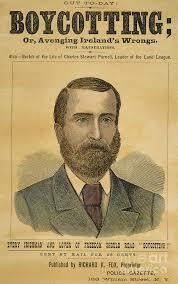 Land disputes are among the most violent and difficult in countries, but it was unfair rent and an unyielding landlord's agent named Captain Charles Boycott, to whom we owe the word and phrase 'boycott'. Because of the landlord's unreasonable behavior, the rest of the countryside refused to do any business with him, but poor Boycott got stuck with the title! First to Have Suburban Train Commute! 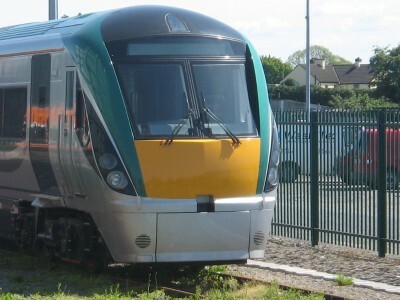 Ireland had the first suburban train commute system in 1834, 2 years before Great Britain and well before the rest of Europe. First Commercial Flight from North America to Europe! 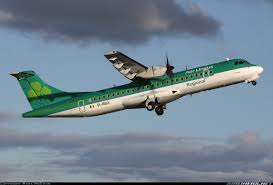 Leaving New Foundland in North America, this flight arrived in Limerick, Ireland on July 9th. During the Second World War, Franklin and Eleanor Roosevelt visited and ate at the location happily. They Gave us the Limerick! While the first flight from North America landed in Limerick, this city is more known for its short, humorous, and often naughty poetry! It was believed that Limericks were created by soldiers from the region returning after the First World War. A funny one, too, as most know 'em. That a few are for learning and growin'. 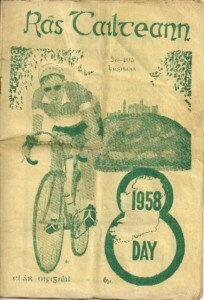 (The '30 days hath September' poem is also a Limerick). It's the Software Capitol of Europe! 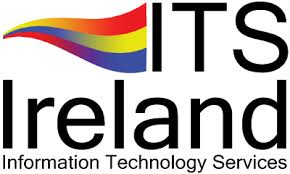 Ireland is responsible for 1/4 or 25% of the computer manufacturing and services in Europe. It is the capitol of software distribution as well! 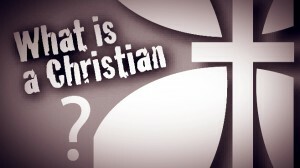 It's the Second-Largest Ethnicity in the United States! 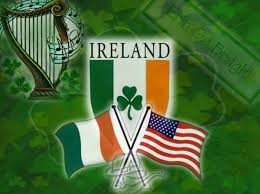 Irish Americans began their stays in the United States usually under terrible circumstances such as endentured servitude (which is very similar to slavery) or as outcasts of society in the new world. However, after Irish immigrants began to show spark for politics, leadership, policing, and cooking (as well as running a good bar), the Irish grew in number and soon became a welcome part of their corners of the New World. 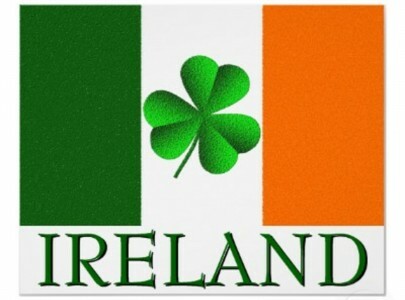 Now, Irish-Americans are the second-largest ethnicity in the United States! Full of magic, wonder, ancient monuments, science then and now, and a rich history, Ireland has left a lasting impression on the earth that will continue to glow a bright and welcoming green throughout the ages! Slainte'!